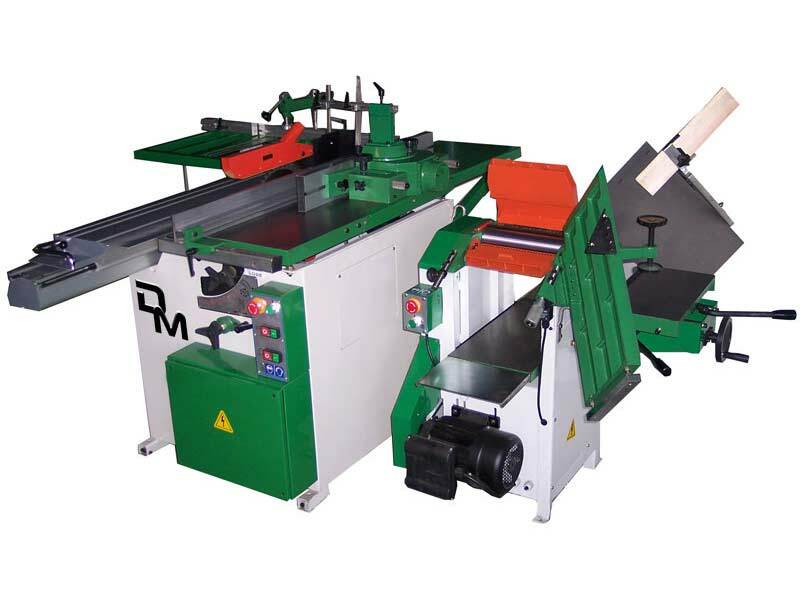 Mitica super is a universal machine and is composed of 2 woodworking machines: Tsi Super 1600 mm and Fsc 260. Tsi Super features a sliding carriage on a aluminium beam close to the blade length 1600 mm. 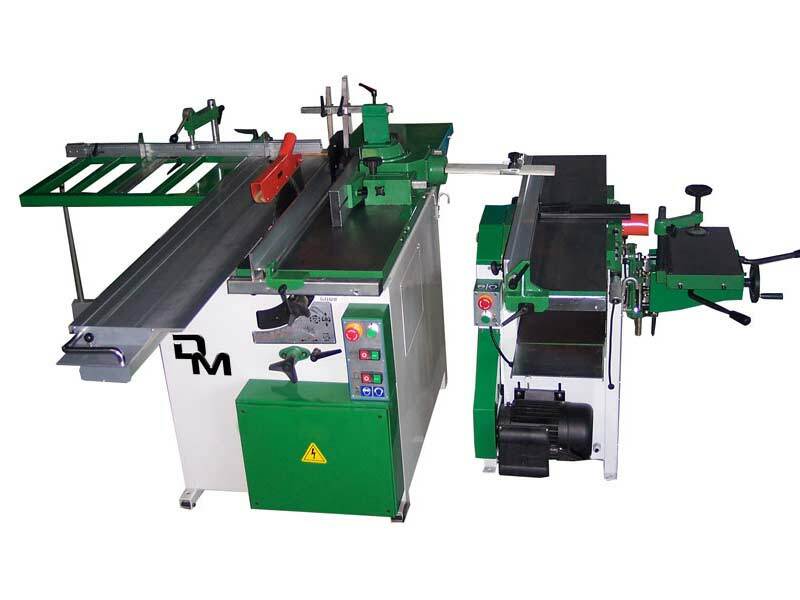 The machine is powered by 2 independently 3Hp motors. 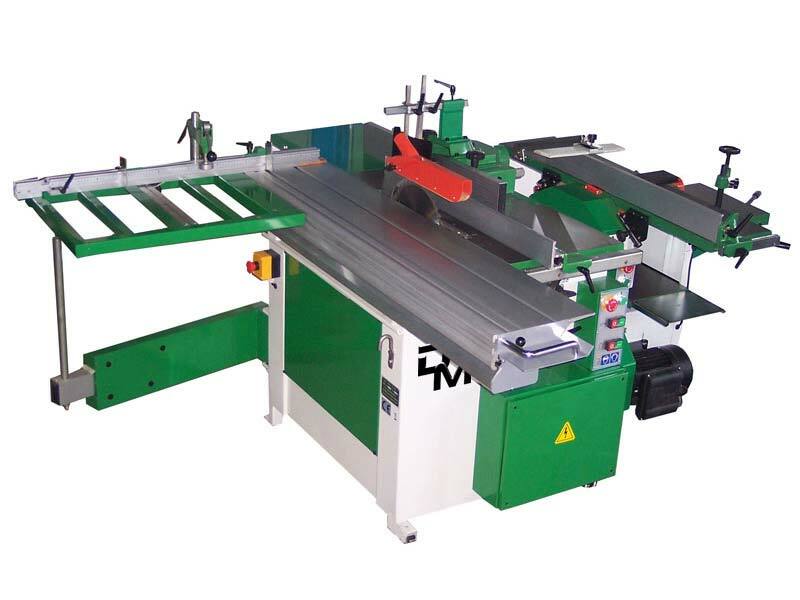 Circular saw tilts up to 45° together with the saw blade engraver. 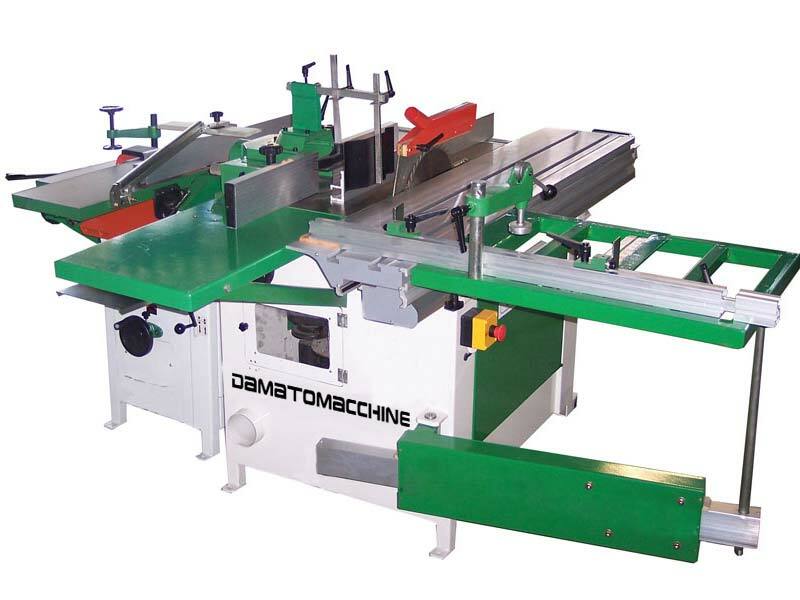 The diameter of the spindle moulder is 30 mm. Fsc has one motor 3Hp sigle Phase, tilt table and a power and robust morticer. A powerful motor 3Hp 3 Phase is available as an option. Type carriage The carriage runs on an aluminium beam close to the blade.